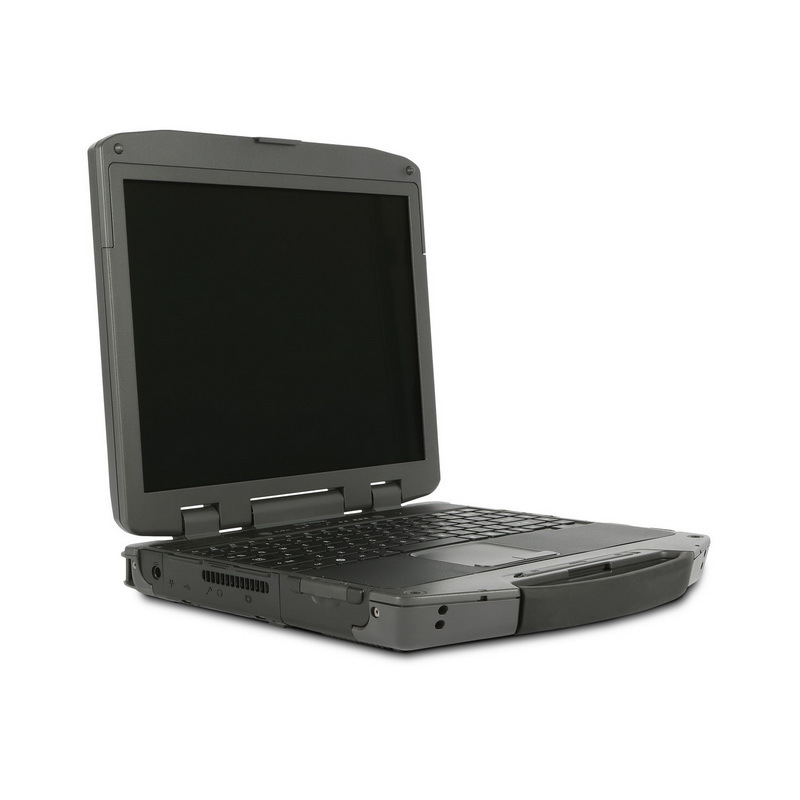 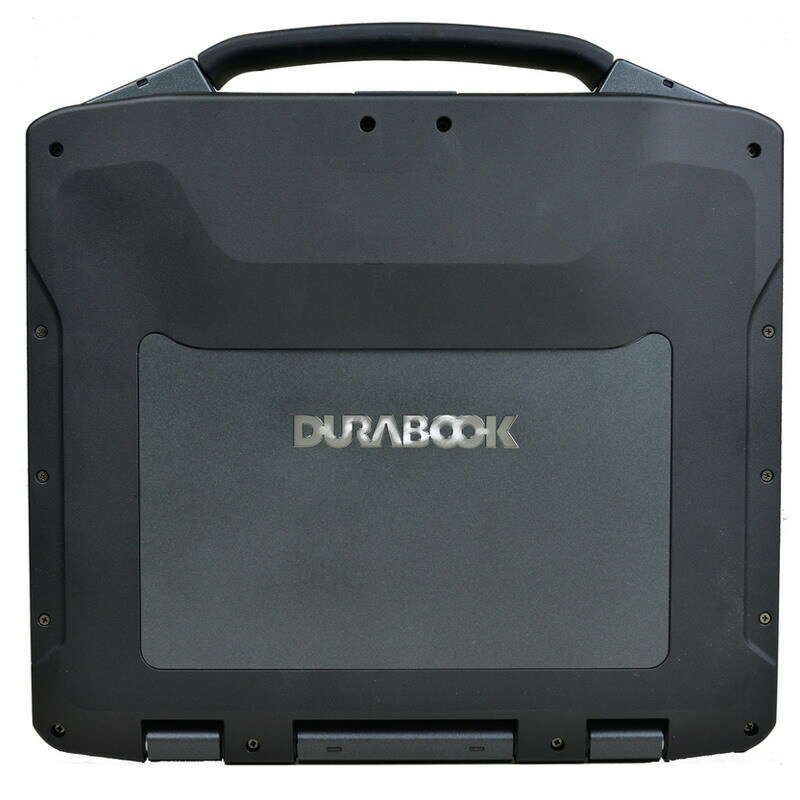 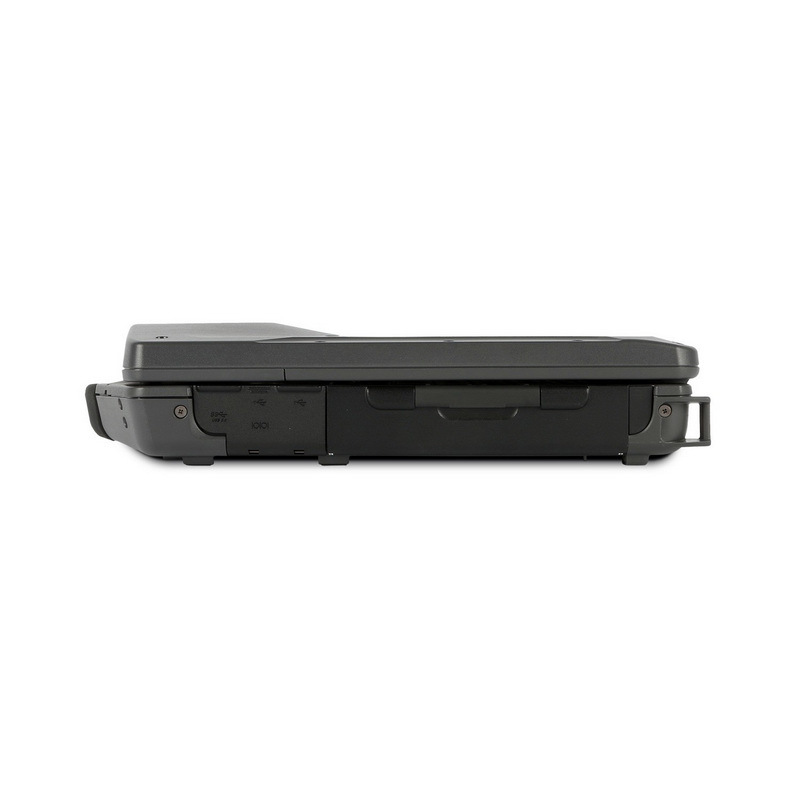 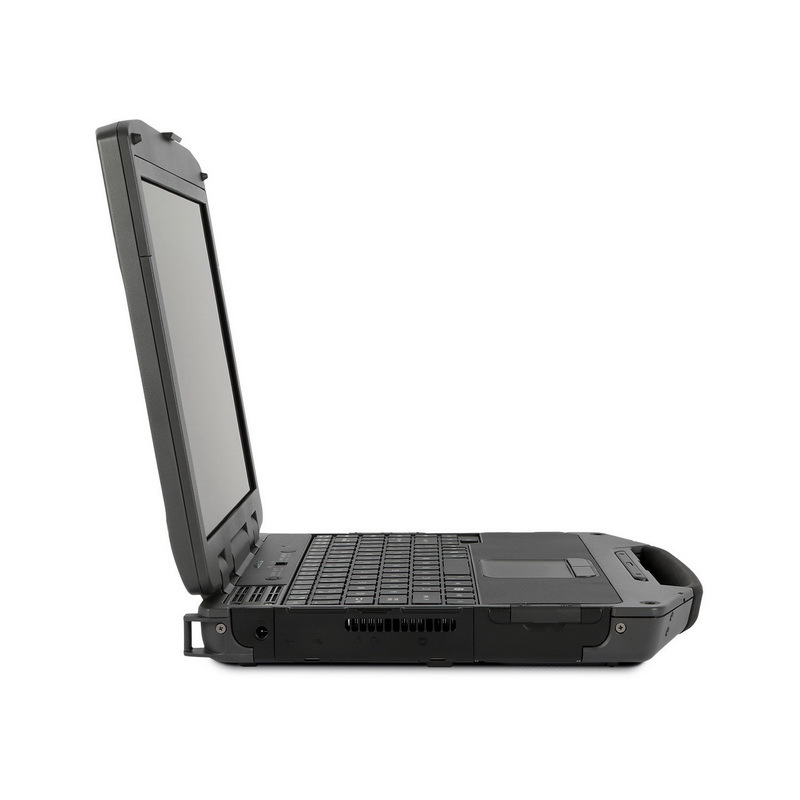 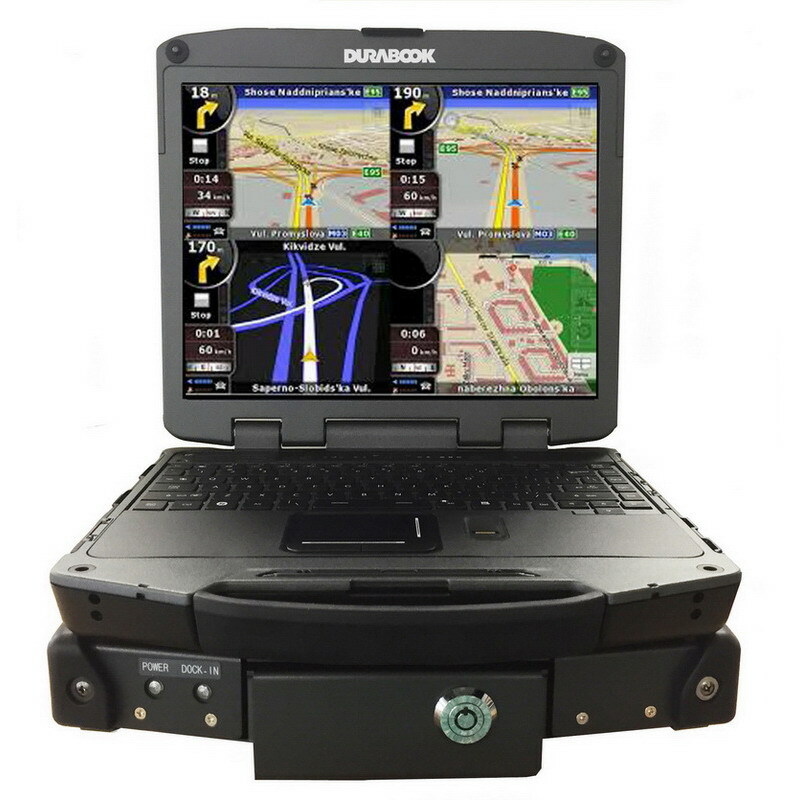 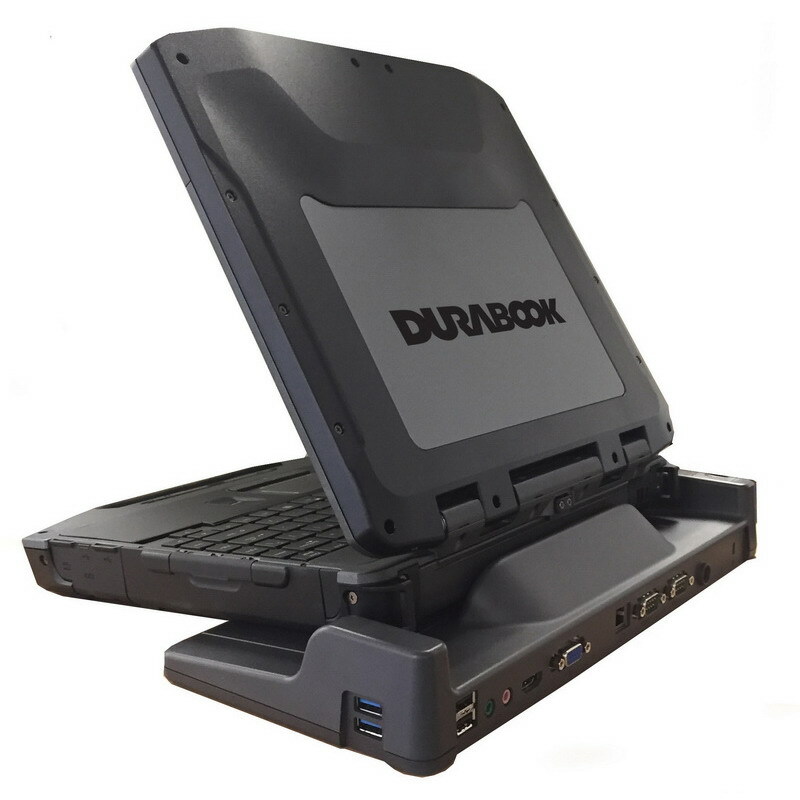 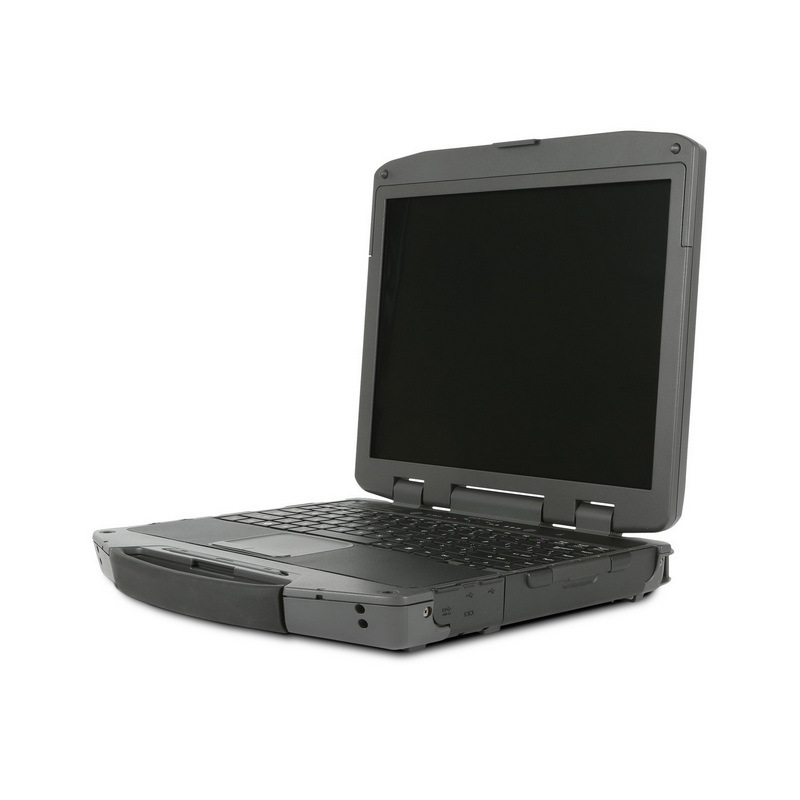 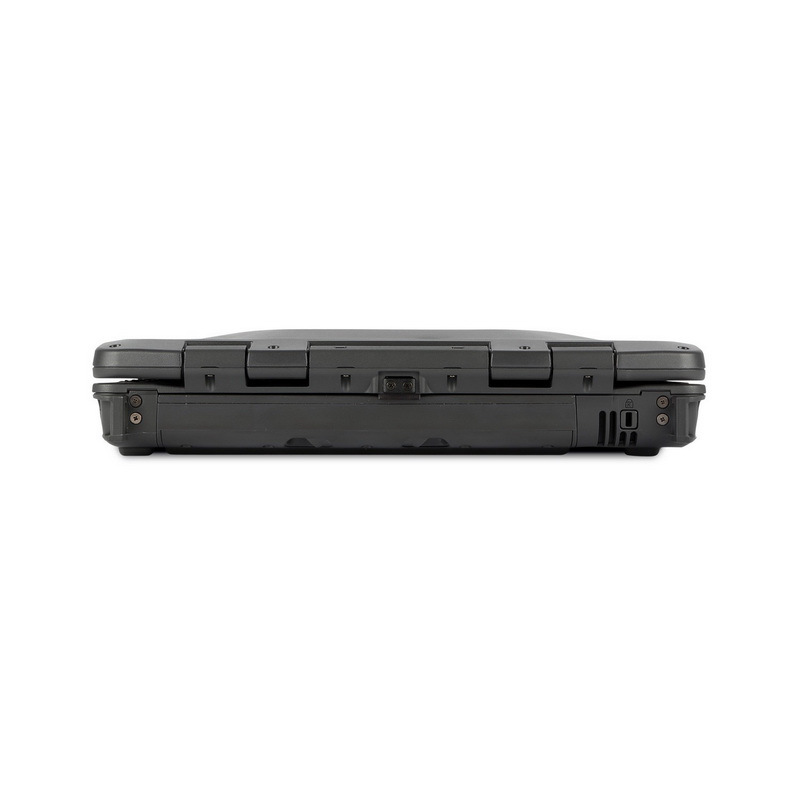 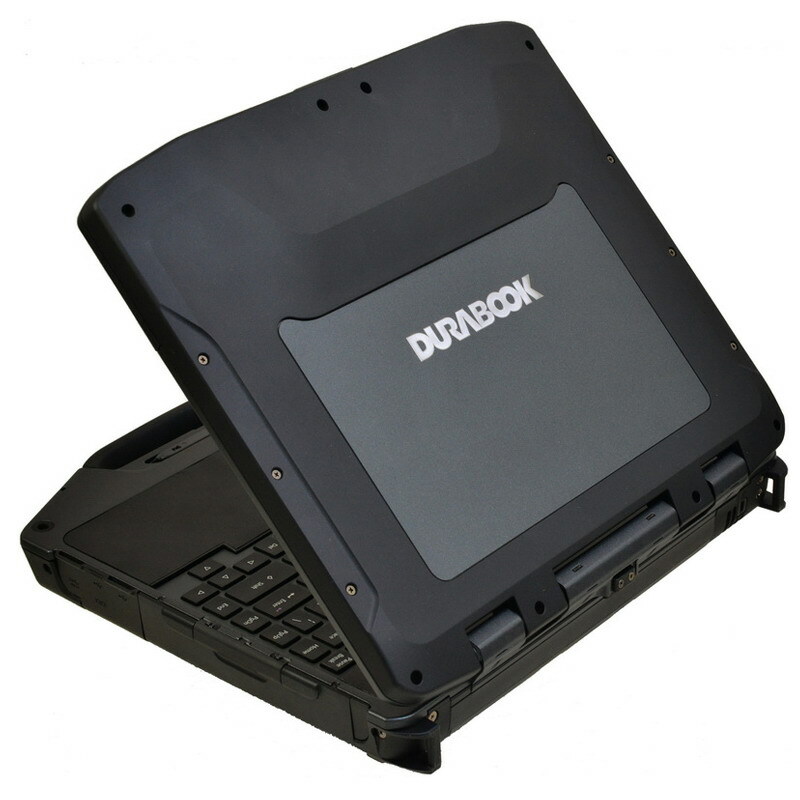 The-All-New DURABOOK R8300 R2 designed to withstand extremely harsh environments, the R8300 notebook meets a host of rugged certifications such as Military Standard 810G, 461F, IP65, and more. 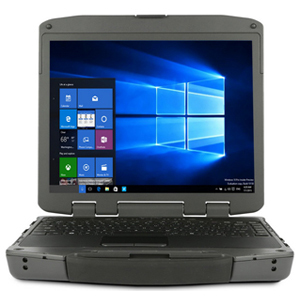 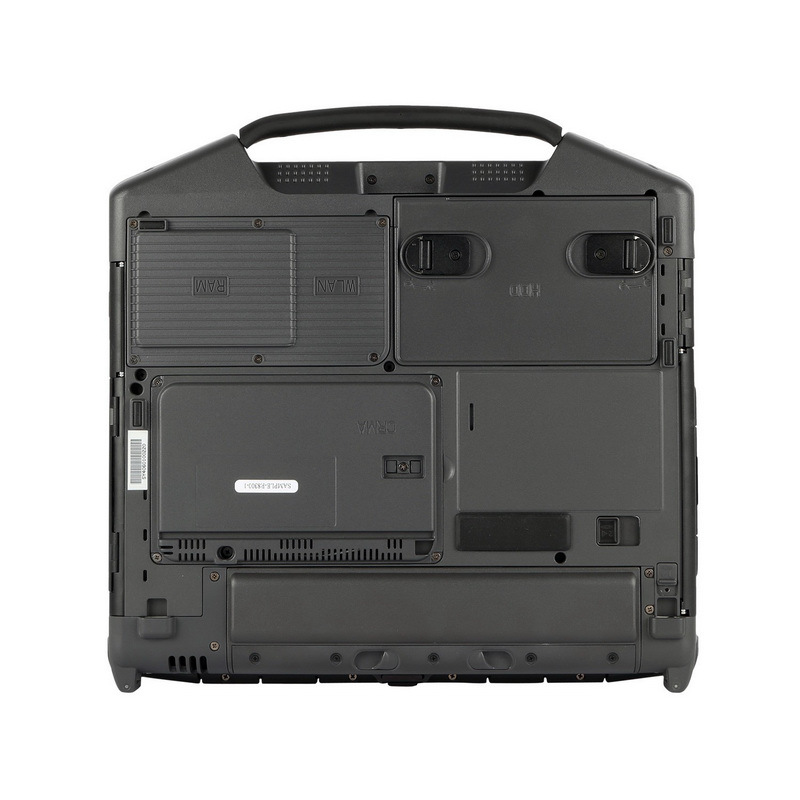 This fully rugged powerhouse is equipped with Intel® 6th Skylake CPU, the latest genration Intel® Chipset, and includes the Windows® 10 operating system. 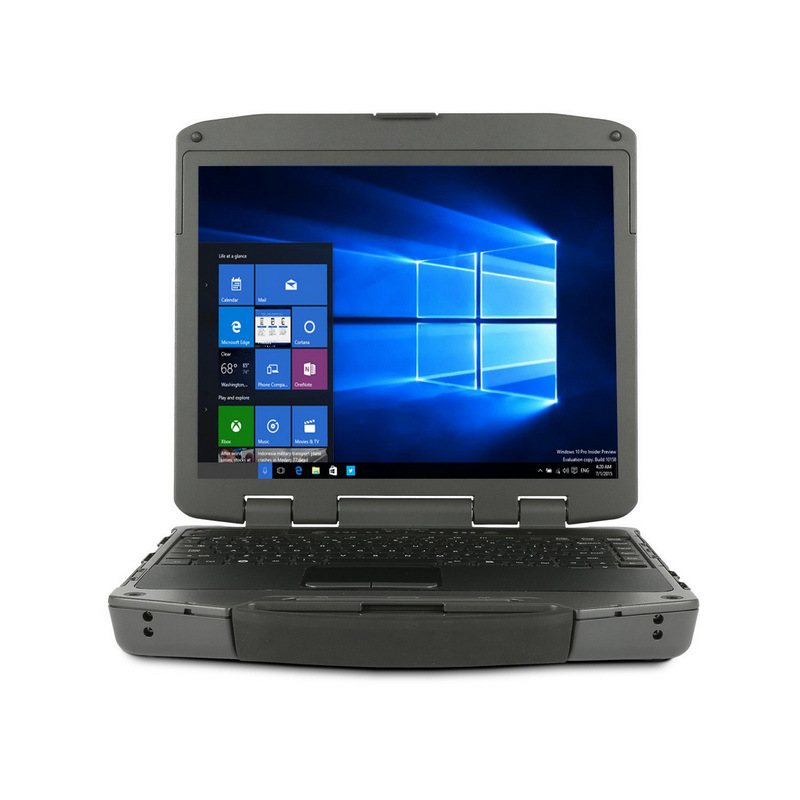 The R8300 boasts a 13.3" 1050 nits TFT LCD display with sunlight readable feature for workers toiling in bright, mid-day sun. 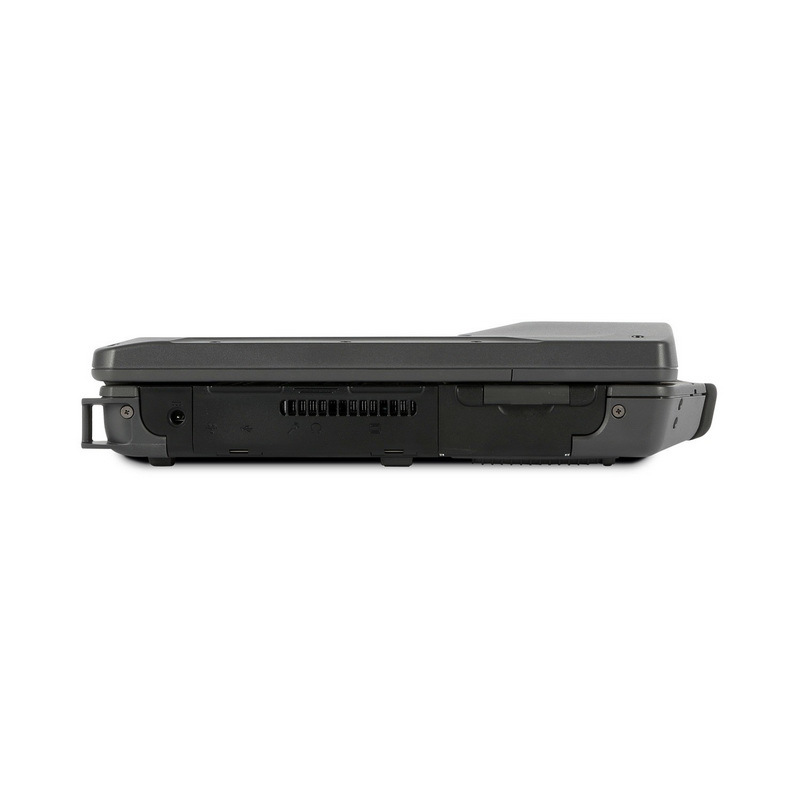 With its quick-release HDD-storage capability, users can inter-swap HDDs simply by turning a couple knobs. 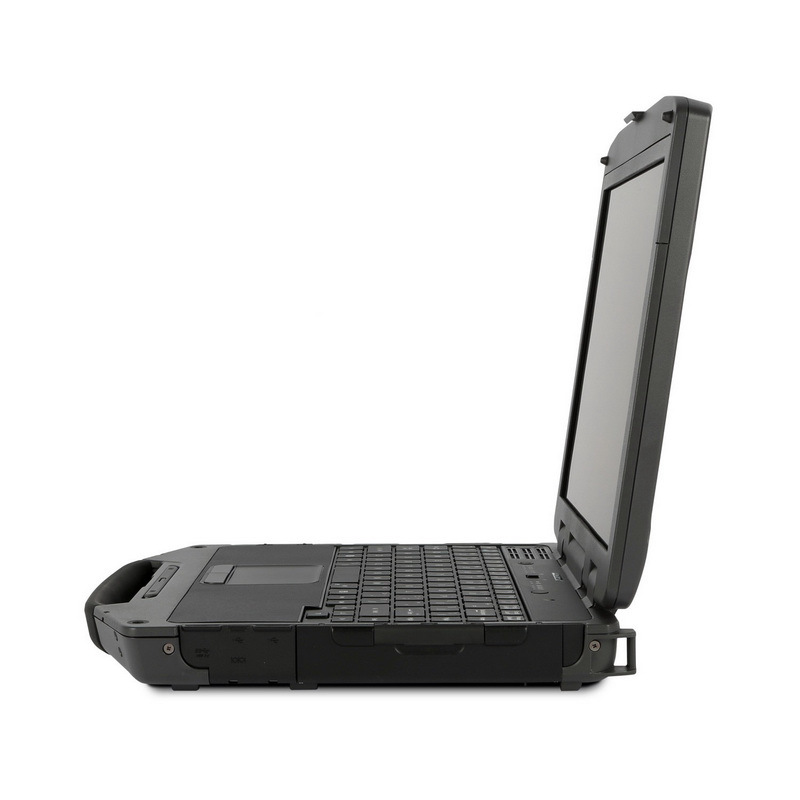 The R8300 comes with a Super Multi ODD or optional second battery with hot swap support for full day operation.